​Discipline. Ability to listen and implement instruction. Fitness. 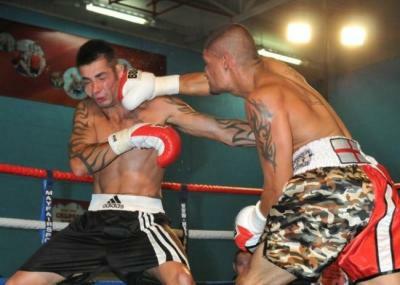 Yes, they are three key elements to have success in boxing, but they are also skills that former Southern Area champion Chris Hobbs has to apply in his other walk of life; the army. 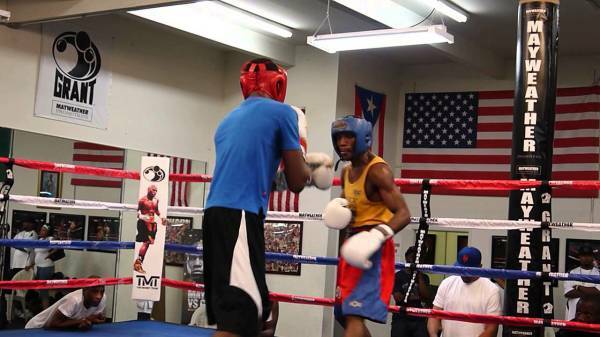 Many boxers in the small hall scene have to make the balance between paying the bills and striving for success. 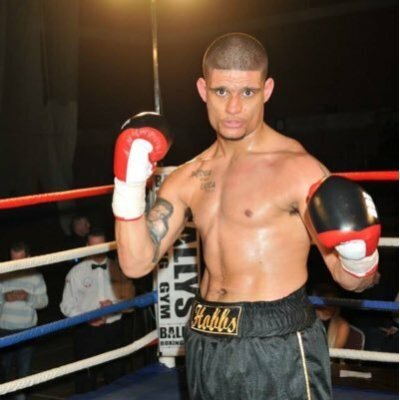 Hobbs has taken route of looking to defend both country and titles, by being only one of two serving soldiers to also be active, professional boxers. Originally from Southampton, Hobbs is now based in Nuneaton. Having left the army for a short while to become a qualified plumber, the hours of work and training to reach his boxing aspirations failed to blend. Lifestyle pressures of raising a young family meant that he looked to find a way to create a better balance. It transpired that a return to the army may be the solution required. There are still links to the south coast, with Manager Michael Ballingall based in Porstmouth. “He’s part of my team, helps with the corner on fight night too” Hobbs tells me. 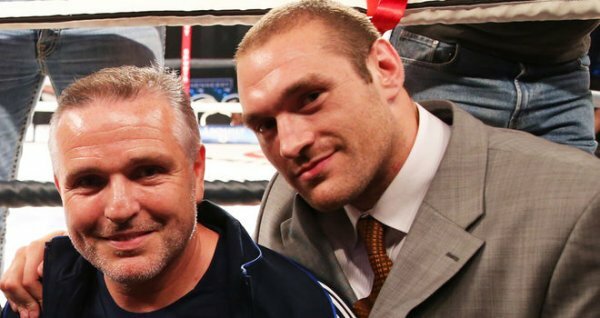 Ballingall was one of the first to congratulate Hobbs in the ring when he claimed his most significant victory to date back in March 2017 at York Hall in London. A 97-95 points win over the undefeated Jordan Joseph meant Hobbs became the Southern Area light heavyweight champion; a belt with huge legacy and a potential platform to bigger fights. 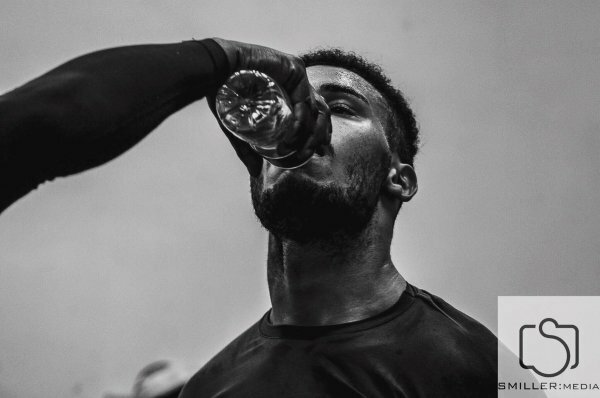 The preparation that Hobbs had made for the fight is testament to a man who takes his profession in the ring as seriously as he does in the barracks. The title and the prestige and opportunity that comes with it was huge for Hobbs. 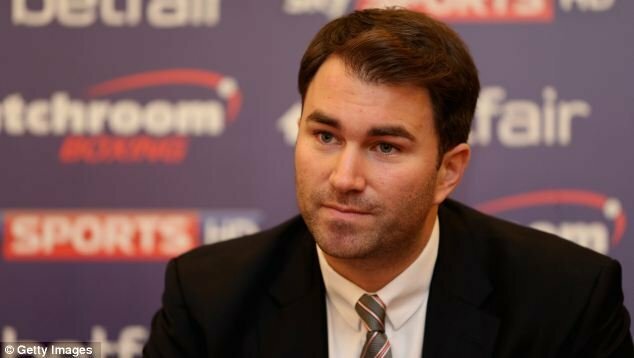 So big, in fact, that it landed him a slot on BT Sport just nine weeks after picking up the belt. Where many fighters may choose to hold the belt ransom and take an easy route, Hobbs instead chose the path of most resistance. His first defence was scheduled for May 20th at the Copperbox Arena in London against the much feared and heavily touted Anthony Yarde. Not many in the sport would have signed the contract; a plethora of spurious reasons could have been made to swerve the challenge of a man that is being heavily invested in to move on to world honours. But that isn’t the style of Chris Hobbs. Head on, he took the fight. Hobbs lost the fight, being stopped in the fourth round. Being dropped multiple times however, on each occasion he rose back to his feet and the bout only ended when his corner threw in the towel. There was no shame in losing to a prospect with as much potential as Yarde and Hobbs is able to be realistic in his assessment and honest with where it leaves him. Out of a Yarde sized frying pan, he is about to jump into a Miles Shinkwin shaped fire. Shinkwin was a highly decorated amateur and also a former Southern Area champion. Having fought for both the English and British light heavyweight titles in the last 18 months, coming up short on both occasions, he is also highly experienced in the professional sport. It isn’t something that fazes Hobbs though. Hobbs says he is predicting “a war” on September 23rd, acknowledging that although Shinkwin possesses fine boxing skills, he is a man that like Hobbs, will happily engage in a scrap. “He’ll box, but he gets drawn into a fight quite quickly – maybe that’s his Irish blood!” laughs Hobbs. When we talk about what aspirations there are for a man who has recently celebrated his 30th birthday, Hobbs is typically realistic in where the sport can take him. Hobbs doesn’t have the glorious amateur career and medals to display. He doesn’t have the hope of becoming a world champion. But he has the history of being an Area champion, a feat that although not in the upper echelons in boxing, is still something that only a small percentage to ever compete will achieve. He also has a tremendous heart, as displayed by raising himself from the canvas on multiple occasions against ‘The Beast’ Anthony Yarde. On September 23rd he has the opportunity to launch himself again. Should he achieve victory, the doors may well open again to bigger titles and platforms. Until then though, Hobbs will keep marching on, being safe in the knowledge that his legacy is already in the books and he can be remembered as a fighter than fans enjoyed.